Posted by Maggy Parries on Aug 11th, 2016 and filed under Allgemein, Breaking News, Featured, Markets. You can follow any responses to this entry through the RSS 2.0. Both comments and pings are currently closed. 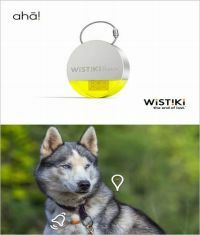 Wistiki comes from the story of three French brothers who where looking for Minou, their cat. 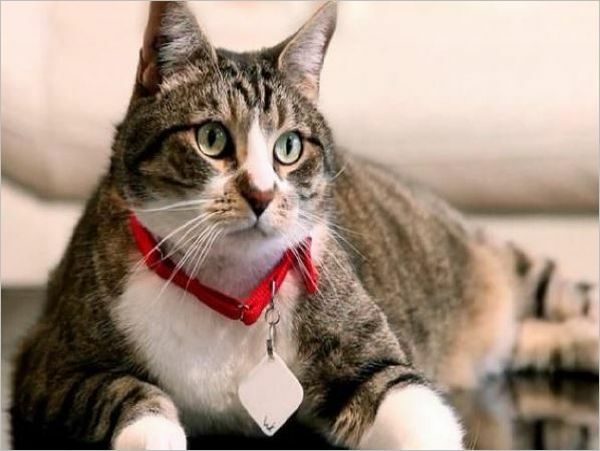 Passionated by technology, they wanted to find a practical and easy way to find their lost animal. Thanks to this instinct, the Lussato brothers just created, without knowing, the way to help the scatterbrains of the entire world, by helping them to find their belongings quickly. They pursued this silly dream “to create a cool world where no one loose its belongings”. Because today nobody has time to waste time. Three years ago, the Wistiki adventure begun at the Center of Scientifical Researches at Central School in Lyon. Thanks to a lot of work and creativity, they succeeded at creating their own community by calling a crowfunding action on MyMajorCompany. From this community of informed users, they wished to mix meanings and needs with the “Made in France” touch. Much more than a simple desire, the Lussato family had this strong belief to give their inputs to the French economy development. Furthermore, they won one of the biggest fundraising action for a French startup in the “Technology and Inovation” category (80 000 euros). The Wistiki First Generation was born. After the Wistiki 1 success in France, the team listened its customers carefully by launching an unical tool in terms of conectivity, autonomy, reachability and level of noise. The Voilà! (already available in 4 different colours), the connected key holder. The Ahā! (available starting December 2016), the connected locket. The Hopla! (available starting December 2016), the « connected credit card ». By dowloading the app, available on Apple Store and Google Play, it becomes much easier now, to find all the daily items. The 90DB ringtone and the Bluetooth reachability, available on an average of 30m and 100m outside, allow the customers to appreciate this smart object’s design. In addition, the reverse ringtone allows the users to find their lost smartphones trapped under a sofa or in the bathroom. Wistiki is your daily ally. Armed with these French Touch and French tech, the Lussato brothers wanted to export their success story outside the French borders. They aim to become one of the proudest ambassadors of the French “savoir faire”. It seems working: they earned more than 300 000$ on Indiegogo last year and 40 000 000 Yen (almost 350 000 euros) in Japan a month ago. Furthermore, it was one of the most successful crowfunding campaign in the Japanese story. Proud of its products, the company is looking to promote the “Made in France” outside the French borders by going into the European markets and, of course, overseas where the connected technologies are at the zenith. What’s the future for Wistiki ? To day, Wstiki counts more than 25 employees and a real world user’s community. The team is proud of 100 job creation in France and stick to its best value: the „Made in France“. 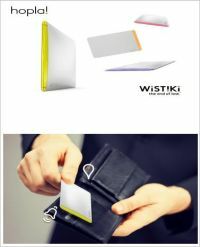 Customers recommendation is the key, Wistiki puts it at the center of its development and knows that only communication and exchanges of thoughts lead to the products improvement. What is the goal? The company wants to conquer each home and reduce the customer’s waste of time by decreasing its stress. To reach its goals, Wistiki is looking into the future and the new technologies by being associated to Bouygues Telecom with the LoRa Technology that allows the geolocalisation of datas transmision in real time and without boundaries. 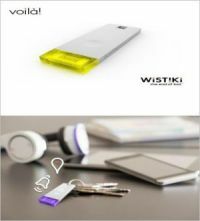 Furthermore, Wistiki will launch the last two connected items “By Starck” starting December 2016.